Handle Bar Bike & Board Shop is locally owned and operated by family who are passionate and dedicated to the continuance and growth of our sport. Being long time mountain bikers, skateboarders and snowboarders we hold close our values of providing the best quality products, detailed services and knowledgeable advice. 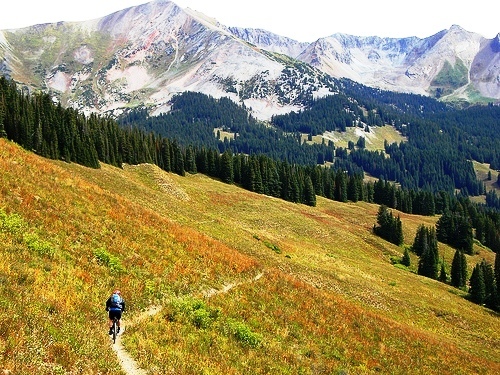 Mountain biking has a rich history in the Crested Butte area. Beginning in the early 1970’s locals began tinkering with new bike designs to accommodate travel on bumpy town roads. Soon an unyielding adventuresome spirit would carry these riders into the trails, mining roads and backcountry of Crested Butte requiring further modification to the ‘klunker’ bikes. The complete history of mountain biking can now be read and relived at Crested Butte’s own Mt. 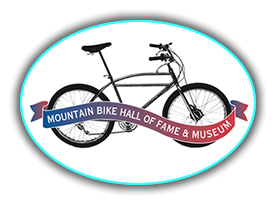 Bike Hall of Fame and Museum, located downtown at 331 Elk Avenue. The days of the ‘klunker’ bike pioneers has passed and in no time the Crested Butte mountain biking community and trail system has grown exponentially. Hundreds of miles of trails, interconnecting and circuiting the area provide riders with an endless summer of adventure. 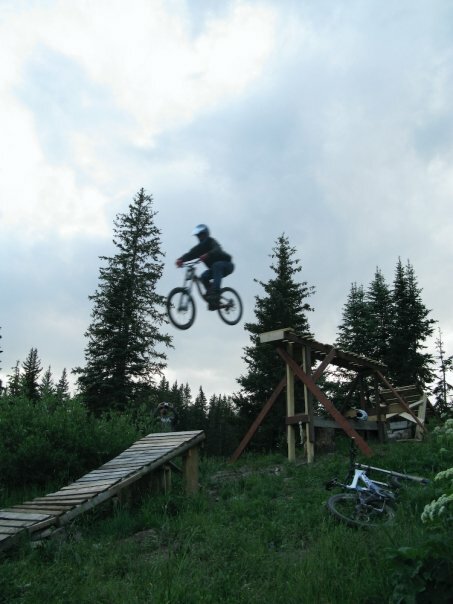 From the infamous 401 trail to the epic Reno>Flag>Bear>Doctor’s Park ride there is always something to explore in the backcountry, while downhiller’s will love The Evolution Bike Park at Crested Butte Mountain Resort.